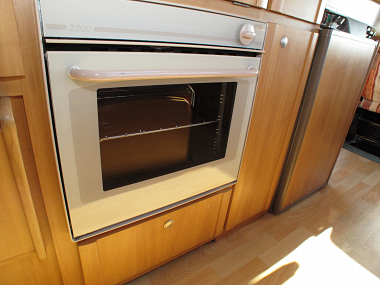 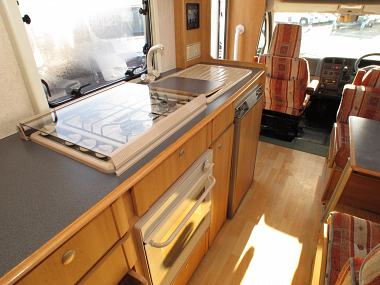 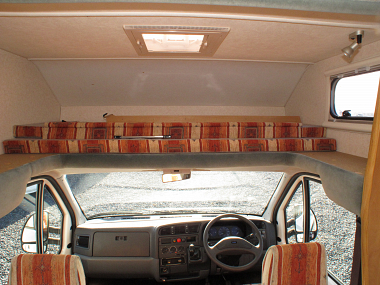 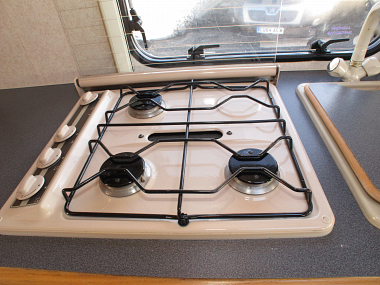 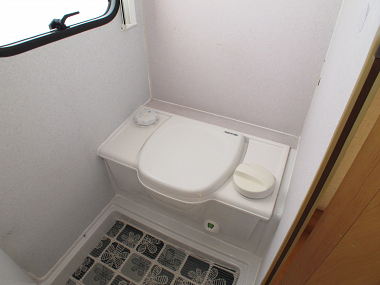 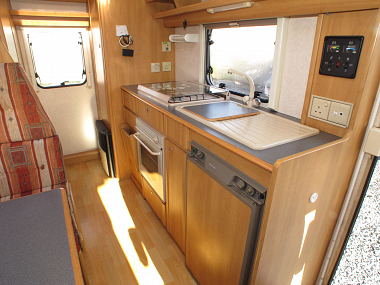 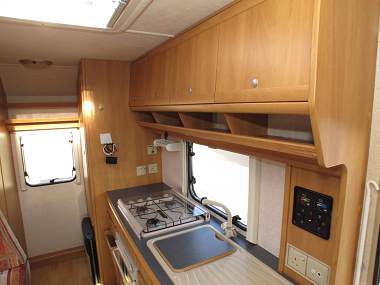 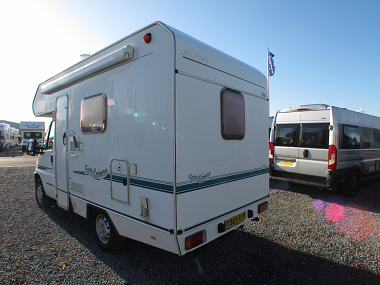 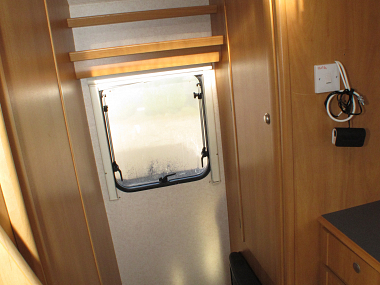 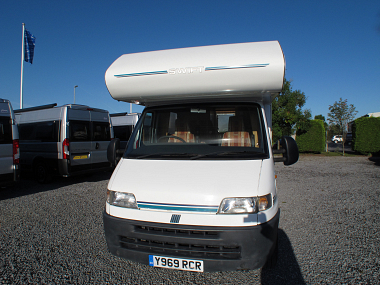 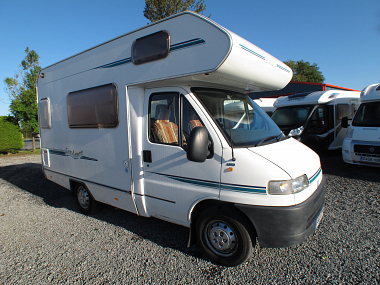 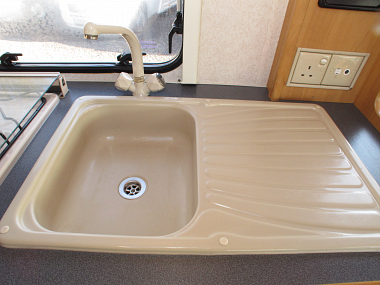 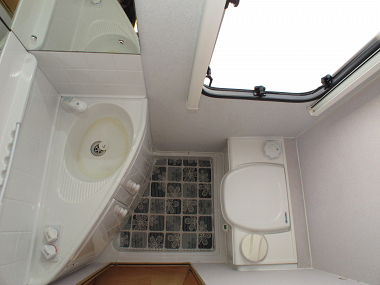 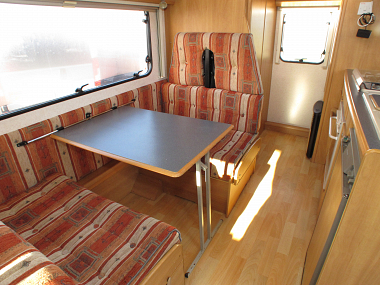 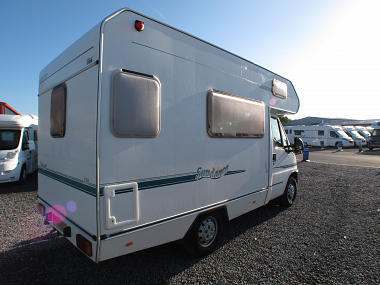 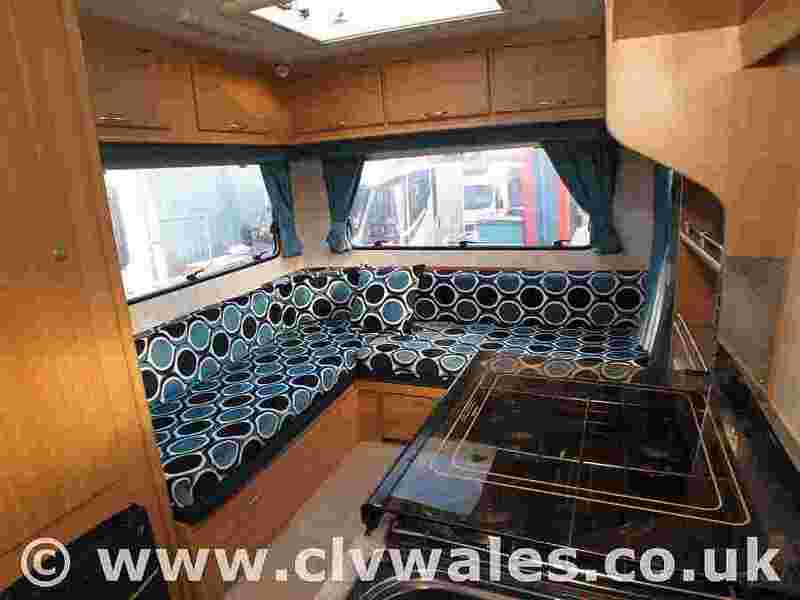 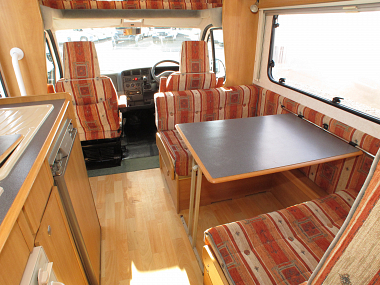 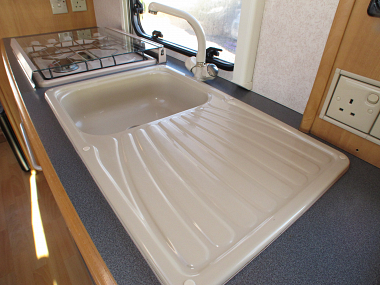 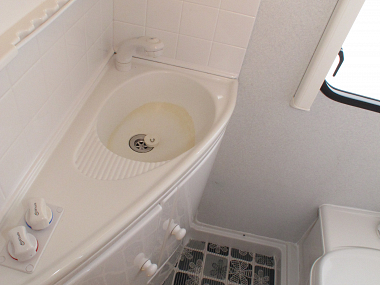 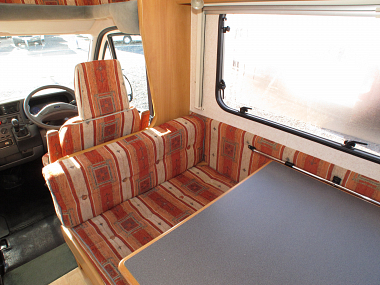 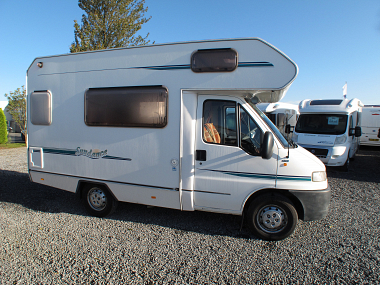 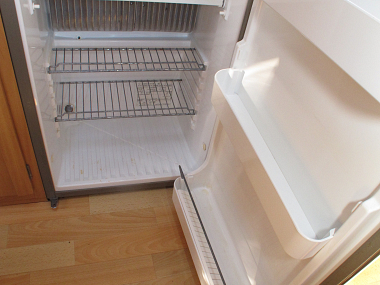 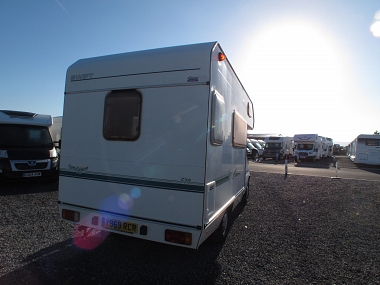 This motorhome is ideal for someone looking to get onto the motorhome market at a great price. 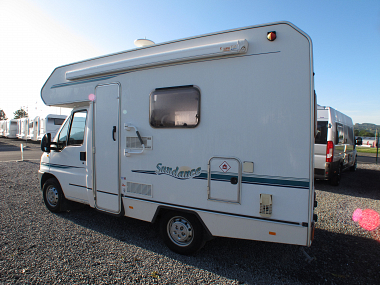 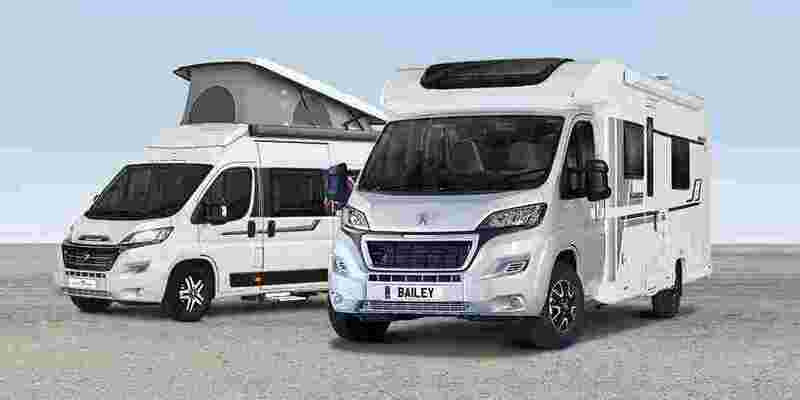 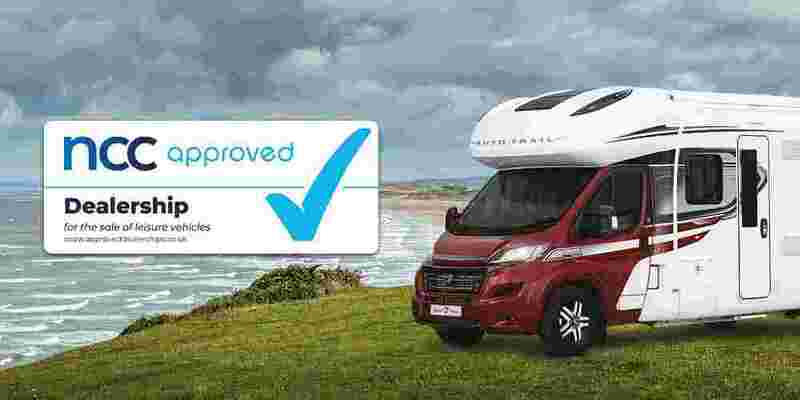 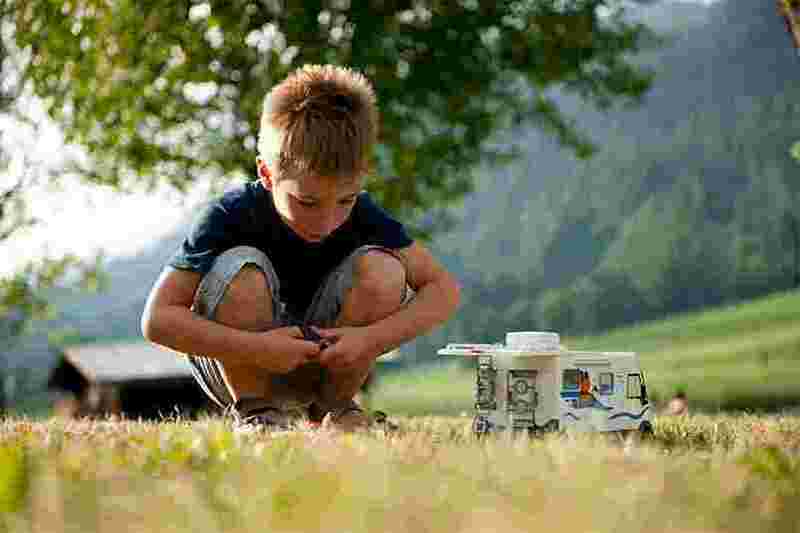 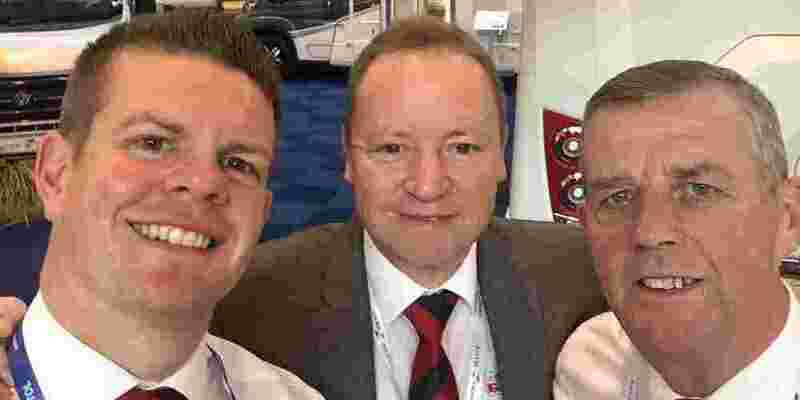 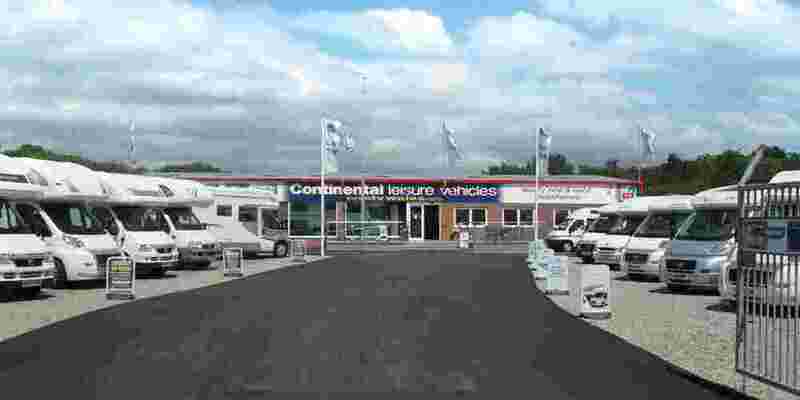 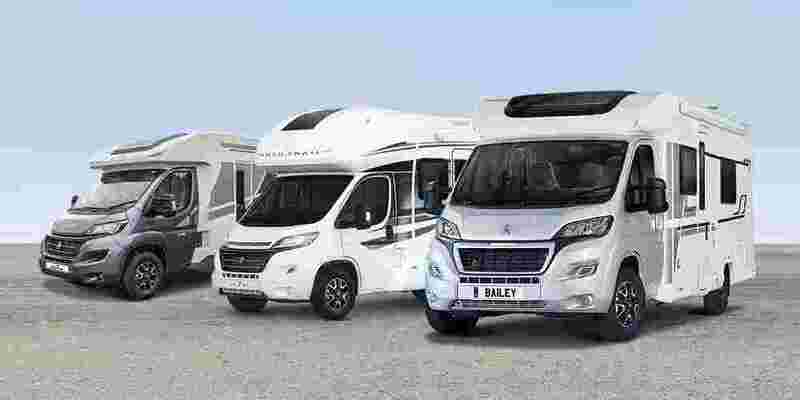 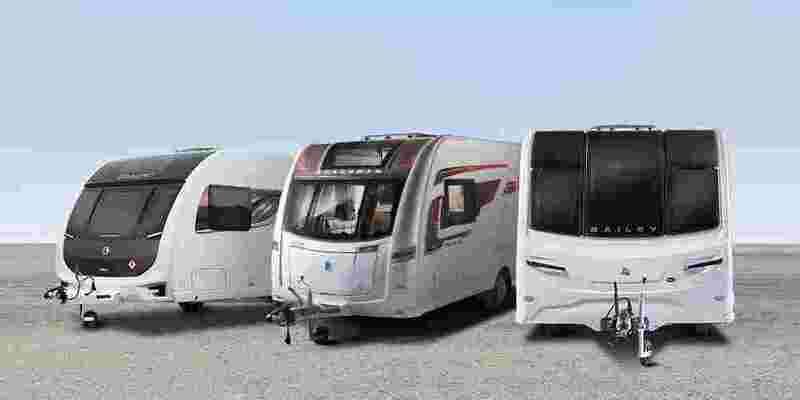 The motorhome wants some general repairs carrying out and is ideal as a project for someone who wants a cheap motorhome and it certainly offers better value than a van conversion. 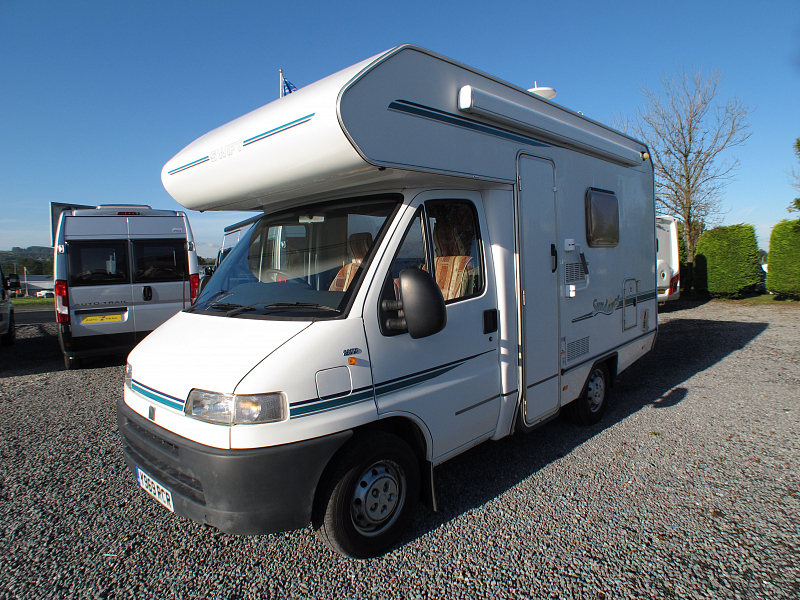 As a trade sale we are selling this motorhome with no warranty and it has an MOT until the middle of April 2019.